Courtesy of Keller Williams Midlothian. You’ll have to see it to believe it! This sprawling 3,500 square-foot custom home sits on a deep lot in Ginter Park. The home features two separate family rooms, a rec room with a 12-foot bar, a sun room, and a formal living room and dining room. There are two wood-burning fireplaces and a central vacuum system. The spacious kitchen features hardwood floors, a double wall oven, and tons of cabinet space. Four large bedrooms and office space await upstairs. The sizable master bedroom suite features a dedicated bathroom with separate walk-in shower and shower-tub combination. The huge fenced-in back yard includes a garden shed for extra storage. Easy access to downtown Richmond via I-95, I-64, and Route 301, with plenty of dining, shopping, and entertainment options nearby. 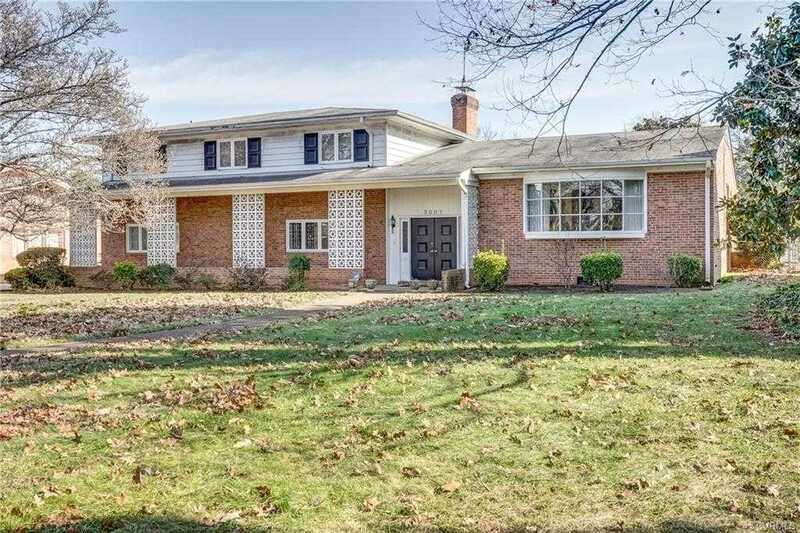 Please, send me more information on this property: MLS# 1903449 – $435,000 – 3007 Brook Road, Richmond, VA 23227.